Bring Your Own Cup Day At 7-Eleven! 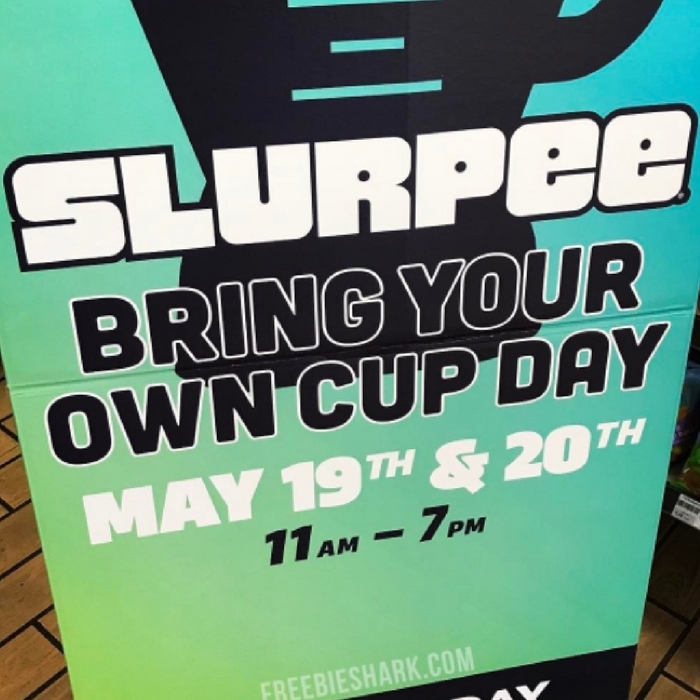 You are here: Home / Instagram / Bring Your Own Cup Day At 7-Eleven! Save the date and don’t miss this fun day!